Manchester United Caretaker Boss Ole Gunnar Solskjaer has been impressive in his first five games, as Manchester United Boss but this good results came against lower opposition Cardiff, Huddersfield, Bournemouth and Newcastle before their win over Championship side Reading. 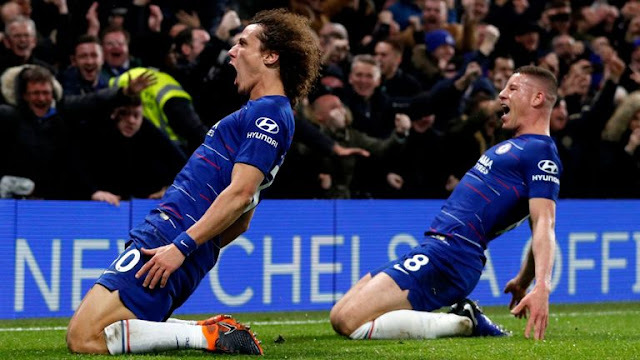 This according to Sunday's chief football writer Rob Draper, is nothing compared to what Tottenham Hotspur brings to the table, when both meet at Wembley on Sunday. He claims from the few games, it is evident that Manchester united is improving and losing to Spurs should be a yardstick for Solskjaer, due to United's form in recent years. "There is a feelgood factor, the mood is unrecognisable," Ducker said. "There are people smiling again. Even if they lose to Spurs, there is enough good will their to continue to move forward. "I don't think people should overlook the starting base, and what United have been for the past six seasons. However, in terms of his abilities, we will obviously also get a more accurate gauge next Sunday against Tottenham." 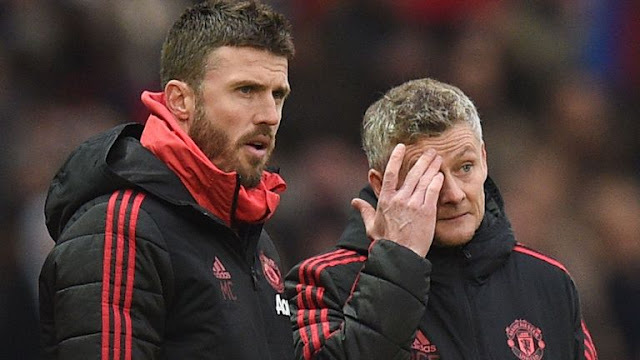 Draper believes that Solskjaer has so much to prove at Manchester United because his previous Premier League record (at Cardiff City) wasn't impressive and that facing coaches like Pep Guardiola, Jurgen Kloop and Pochettino will require a good game plan. "Solksjaer has been hitting all the right buttons," Draper said. "It has been the perfect start, but you can't keep talking about playing like Alex Ferguson did, we need to play on the front foot. That is fine for the first five, six weeks, but when you are up against Jurgen Klopp, Mauricio Pochettino, Pep Guardiola, it is going to take a plan. "We will find out next week against Tottenham, we will find out if he has got a plan. With the defence they have got, quite frankly, they could get torn apart if they play that far up the pitch. "You have to believe that he has a plan, but in the few months that he was at Cardiff, it did not suggest that he did have. I did not follow Molde, but the few months at Cardiff did little to suggest he is one of the great coaches to come.